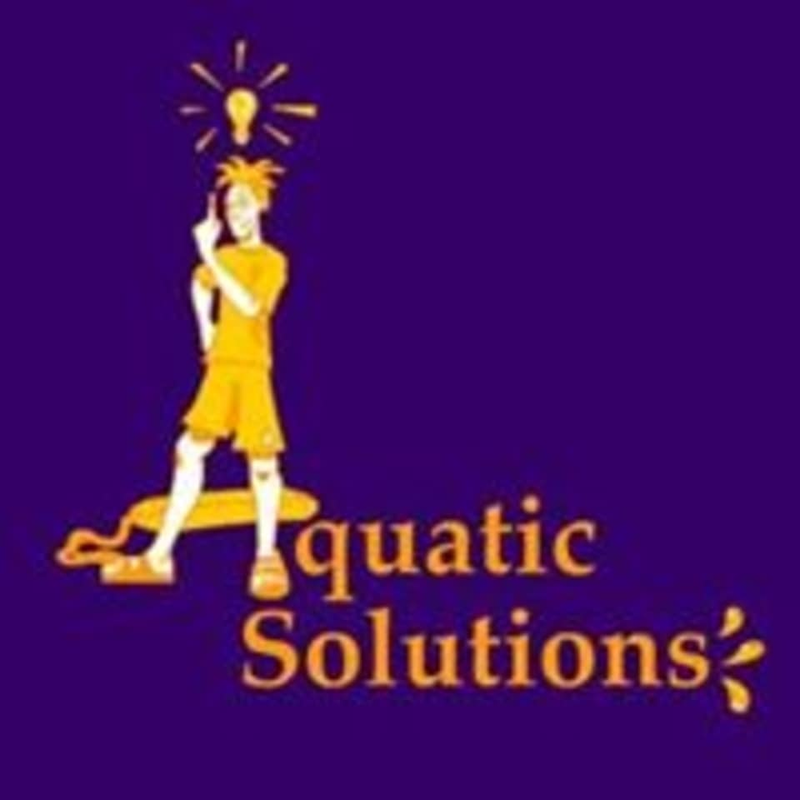 Start taking classes at Aquatics Solutions, Inc. and other studios! The Aquatic Solutions Yoga Program goes through basic yoga postures in addition to proper breathing and relaxation techniques. Over time students will come to realize increased relaxation, flexibility and strength in addition to confidence and a positive body image. Please wear comfortable yoga or exercise clothes. Wearing slightly form fitting clothes is advised so that the instructor may provide alignment cues and corrections. All Yogis will be required to bring a mat and towel. Aquatic Solutions has mats available for purchase. Please bring a water bottle as well. Aquatics Solutions is located at 69 Columbia St in New York, NY. 2 ratings for Aquatics Solutions, Inc.